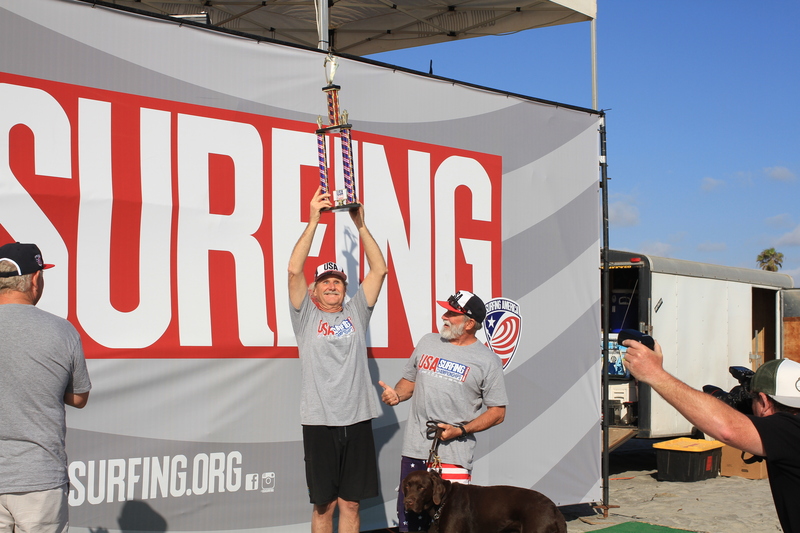 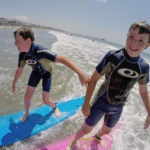 Home – San Diego Surfing Academy Since 1995! 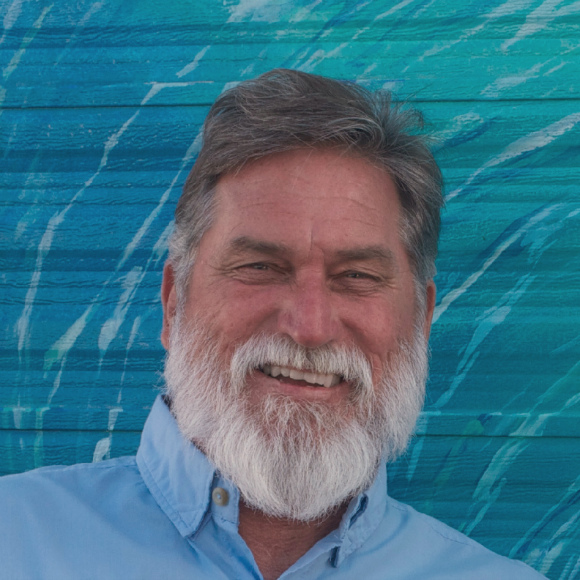 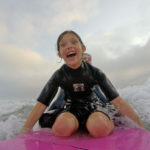 Coach Pat Weber’s surf school in San Diego is open year-round offering surf instruction plus photography. 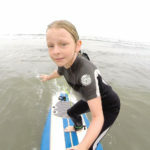 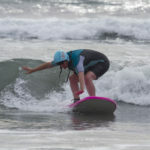 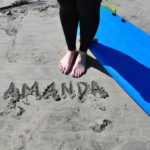 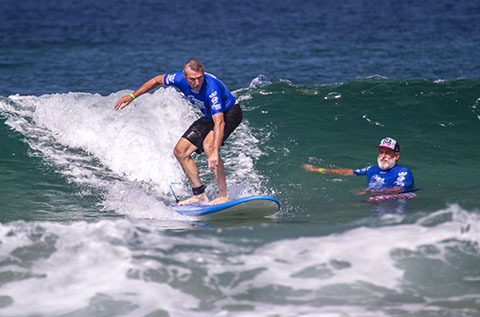 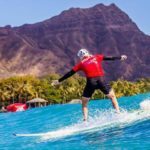 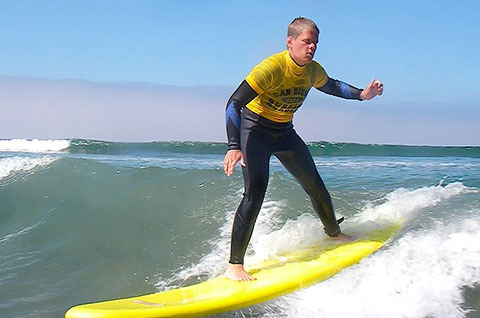 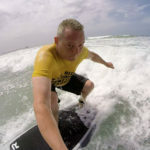 Personalized surfing lessons, custom surf camps, and warm-water surf trips since 1995! 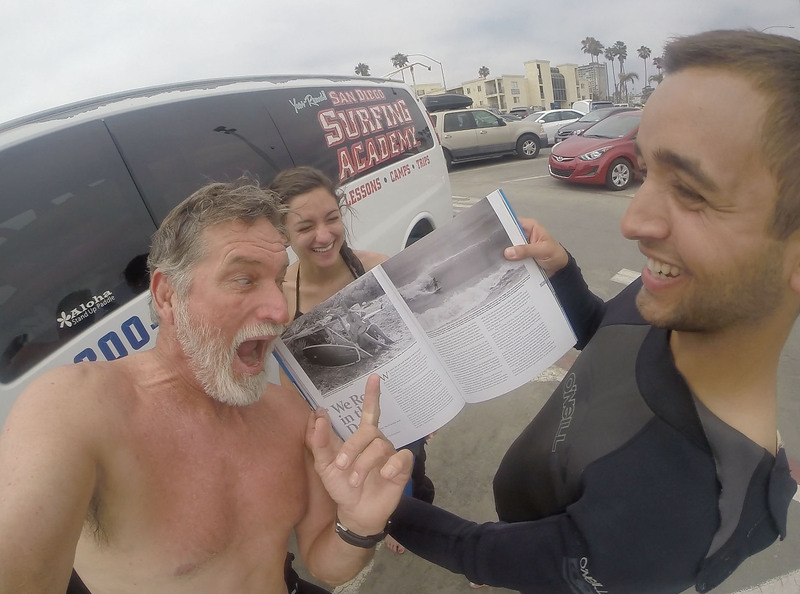 Book an amazing experience today with a personable, seasoned, professional instructor who cares about your safety and fosters your progress! 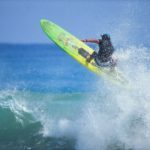 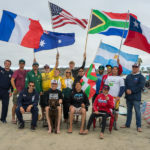 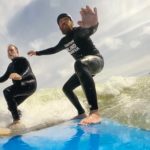 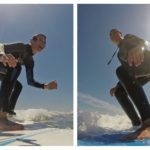 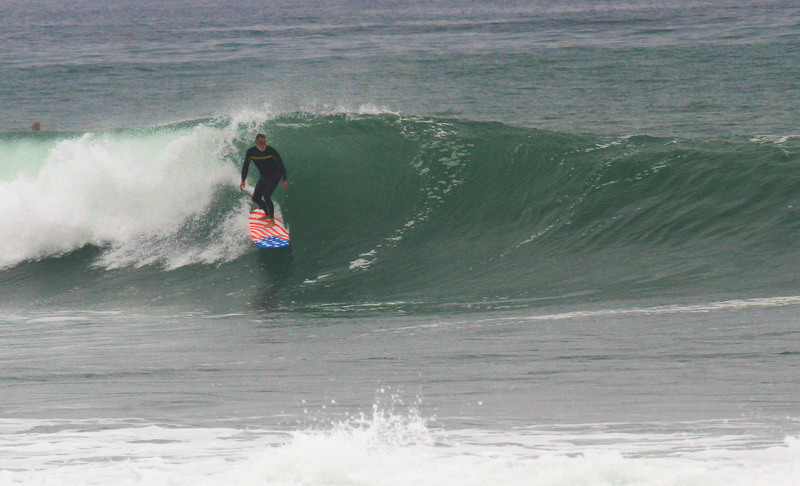 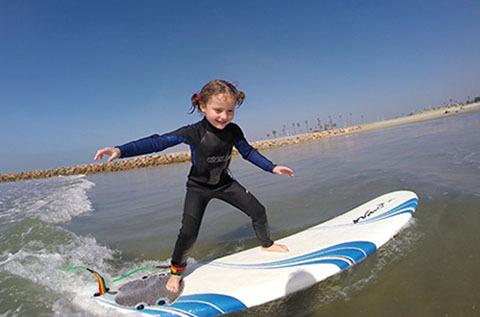 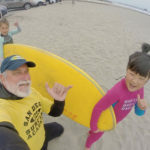 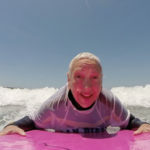 The San Diego Surfing Academy LLC specializes in surfing lessons for Day One Surfers and Visitors to the Greater San Diego Area in beautiful North County Coastal San Diego, California! 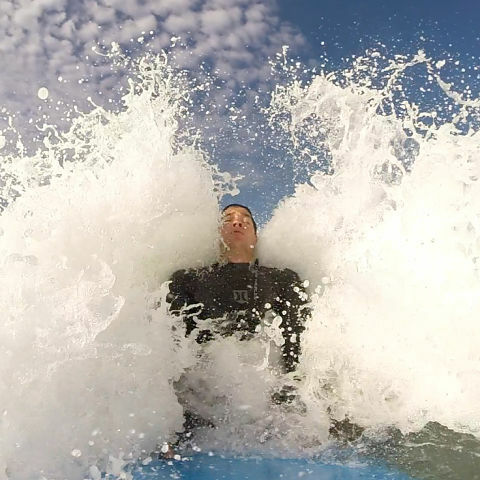 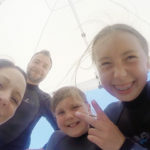 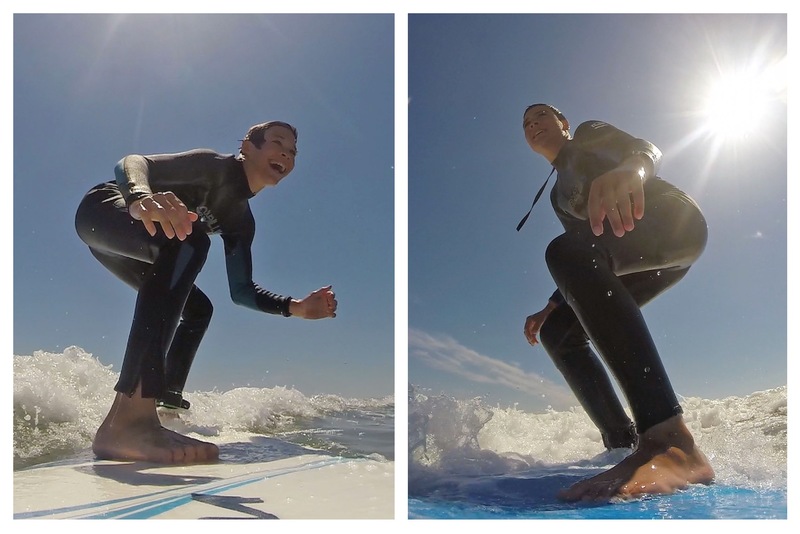 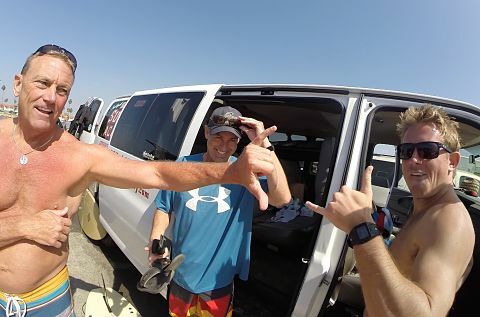 At SDSA, a fun, professional quality GoPro video is included as added value for your surfing lessons experience at no extra charge! 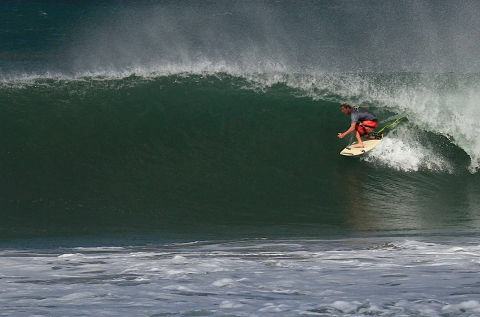 You’ll be stoked and want to share with the folks back home! 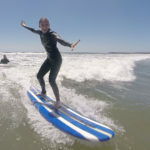 Make your plans today for a custom North County Coastal San Diego Surf Camp for Summer 2018! 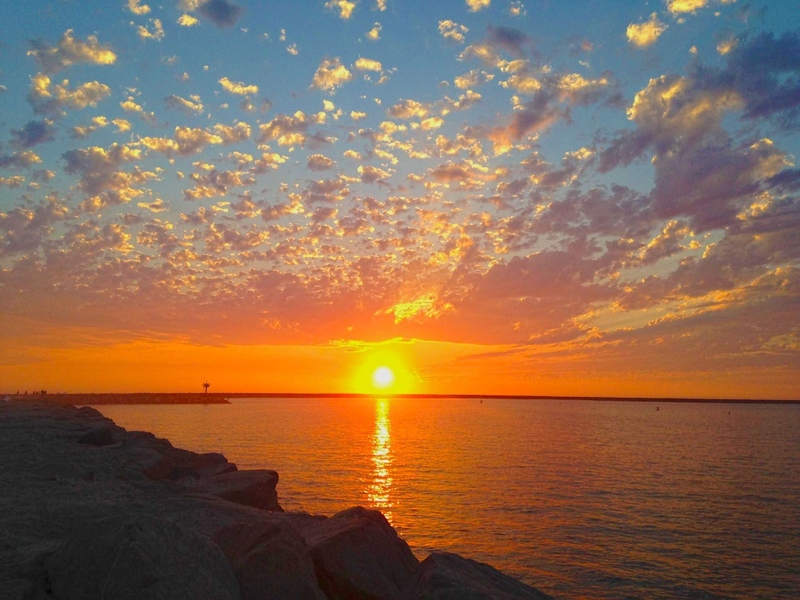 Call (760) 230-1474 now! 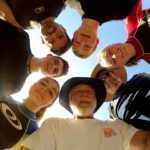 Costa Rica Air - Pilot: Alonzo!